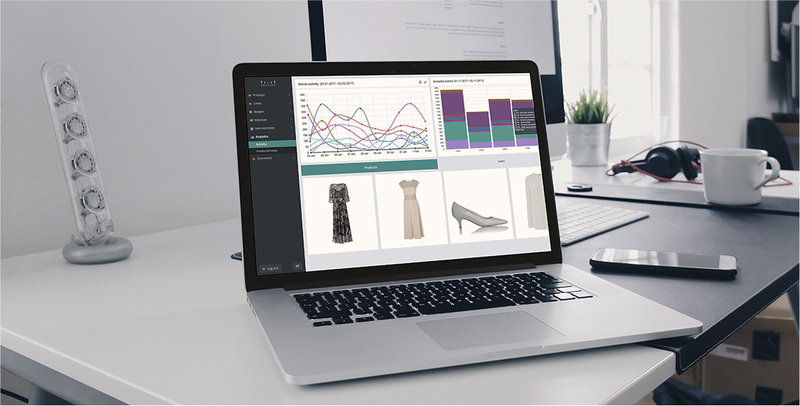 Transform your sales people into effective and trusted advisors by providing them with full product knowledge, inventory overview, endless aisle and styling suggestions. 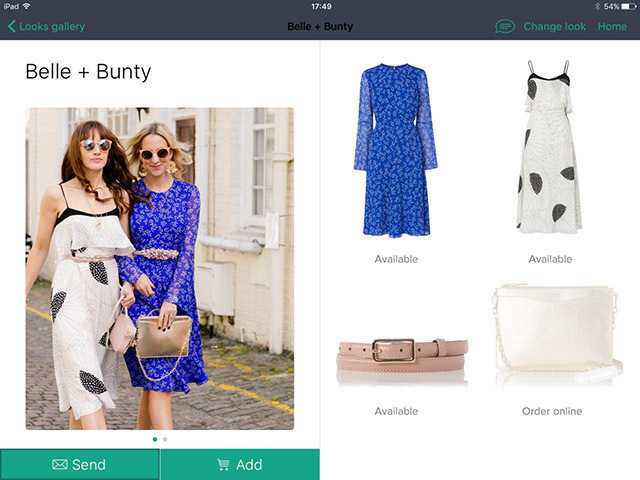 Enable them to create looks in the app, share trending digital content with customers and complete transactions. 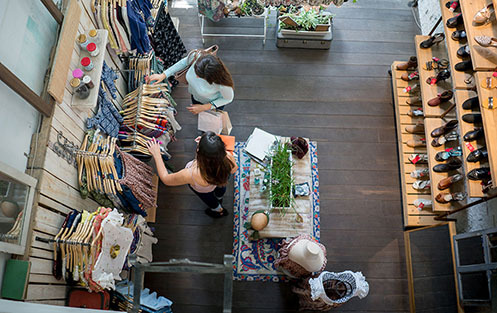 Bring the benefits of digital into physical stores and enhance the customer journey by unifying it with the online experience. Allow customers to buy products in-store, online and from other locations in one seamless transaction. 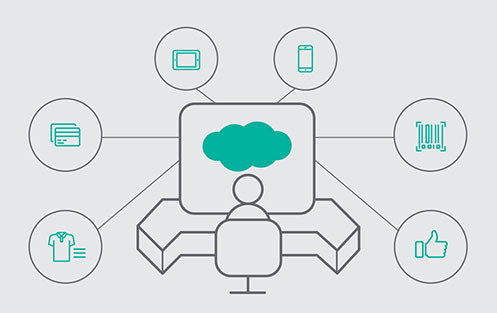 Leverage your CRM in-store and serve customers based on their shopping preferences. 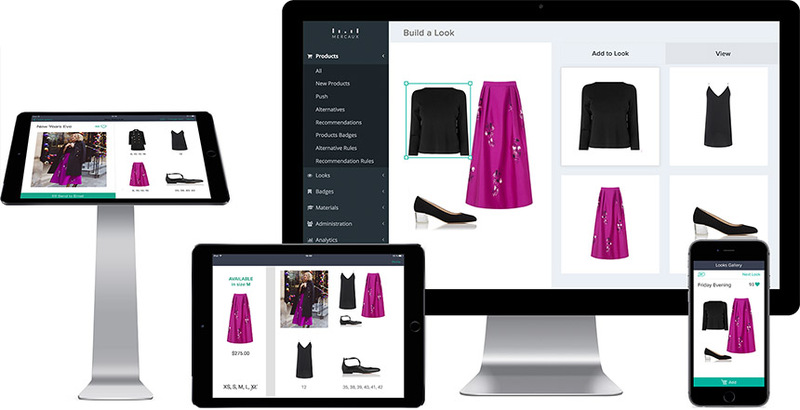 Manage and curate content within the Web Portal: create cross-sell suggestions, moderate looks created by sales people and push specific products in real-time. 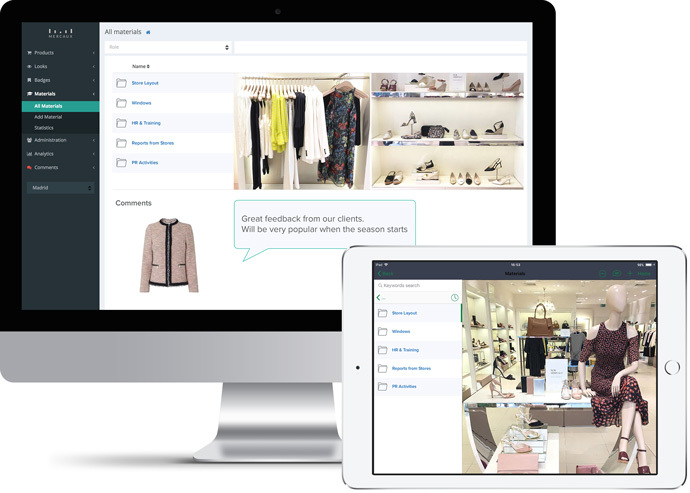 Capture sales peoples’ activities and customer behavior in-store. 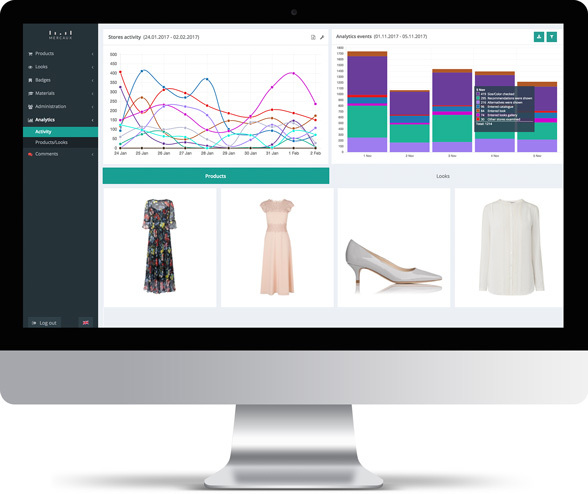 Run the product analytics tool to optimize store operations. 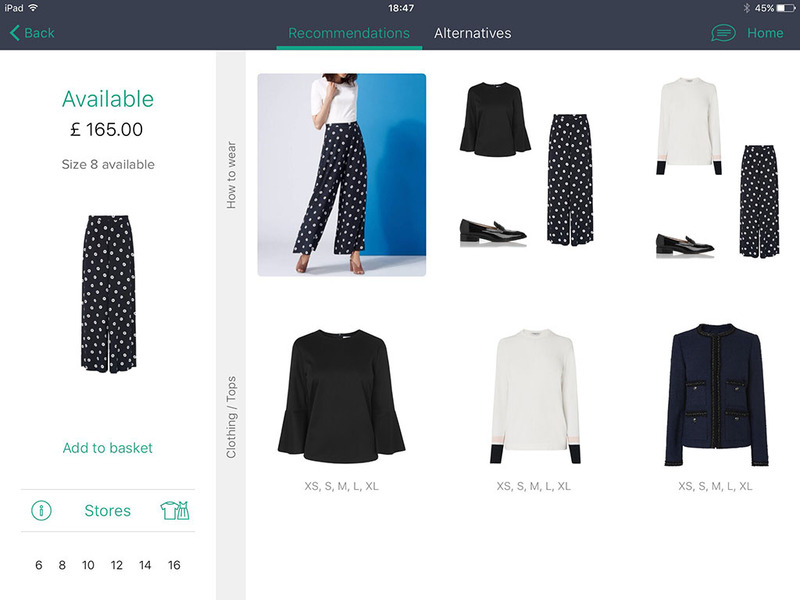 Streamline communications by empowering Head Office to share retail guidelines, visual merchandising instructions and training materials directly with sales people via the App. Enable stores to upload reports, share ideas and product feedback and communicate with Head Office in real-time. Engage directly with customers across a multitude of interfaces including self-service in-store kiosks and personal smart phones app. Inspire them with trending content, personalize suggestions based on shopping preferences and provide a smooth path to purchase both on mobile and in-store. 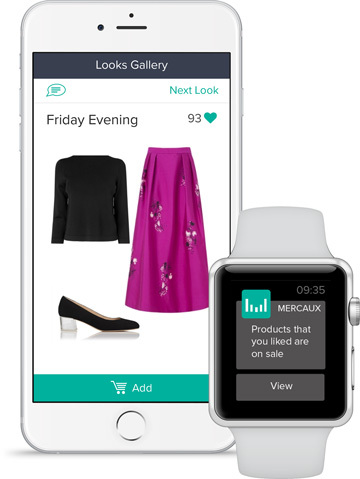 Sales People love the Mercaux app.